What if you could transform a former prison complex into an eco-city neighborhood? 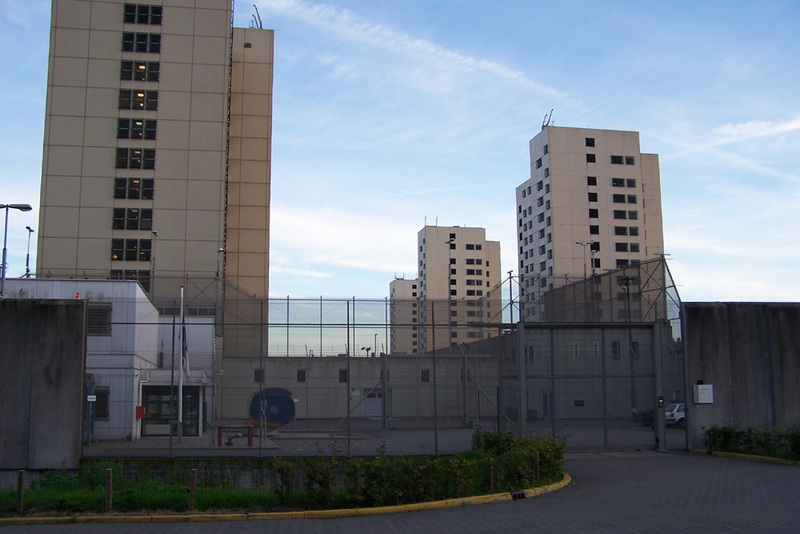 OMA will be redeveloping the Bijlmerbajes prison in Amsterdam into a neighborhood called the Bajes Kwartier in 2018. 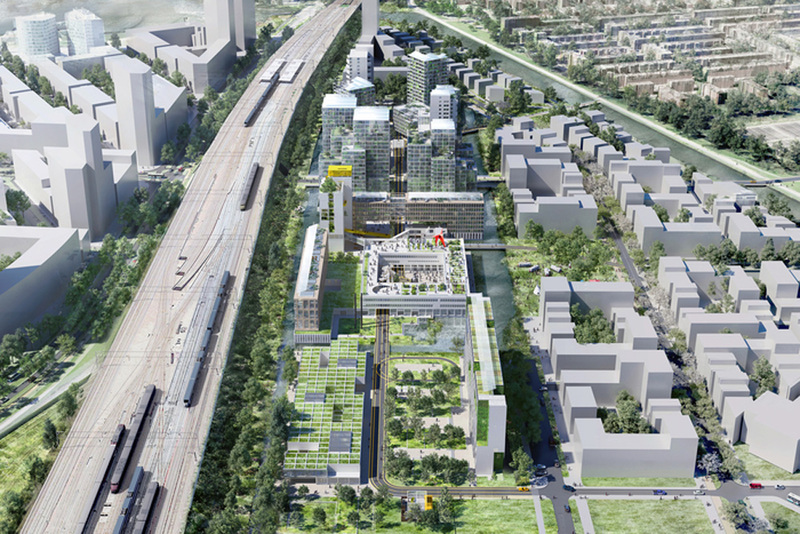 The 7.5-hectare prison complex is now becoming the new center of urban development in Amsterdam and this project will certainly help that cause. But more importantly, OMA is taking an eco-friendly approach. The redevelopment strategy commits to reusing 98 percent of the existing materials and keeping all buildings 100 percent energy neutral, along with recycling organic waste and turning it into energy and soil. The six-tower complex will offer 1,350 apartment units, a vertical park, art and health center, school, and a restaurant inside the neighborhood. It will also be a car-free environment. Bajes Kwartier is expected to be completed by 2023.